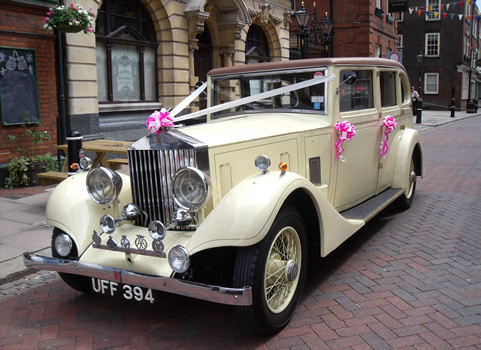 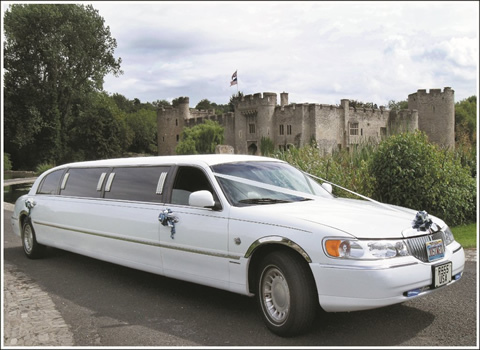 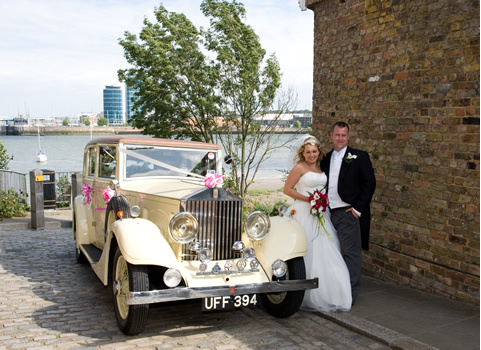 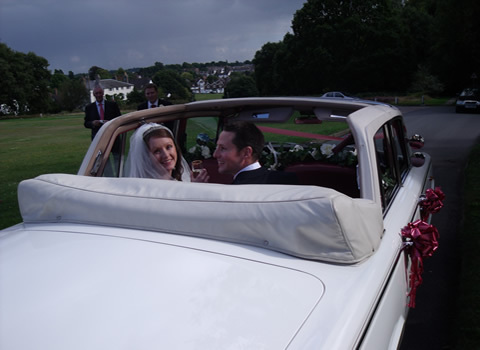 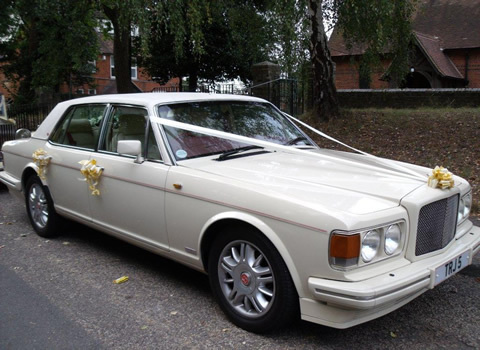 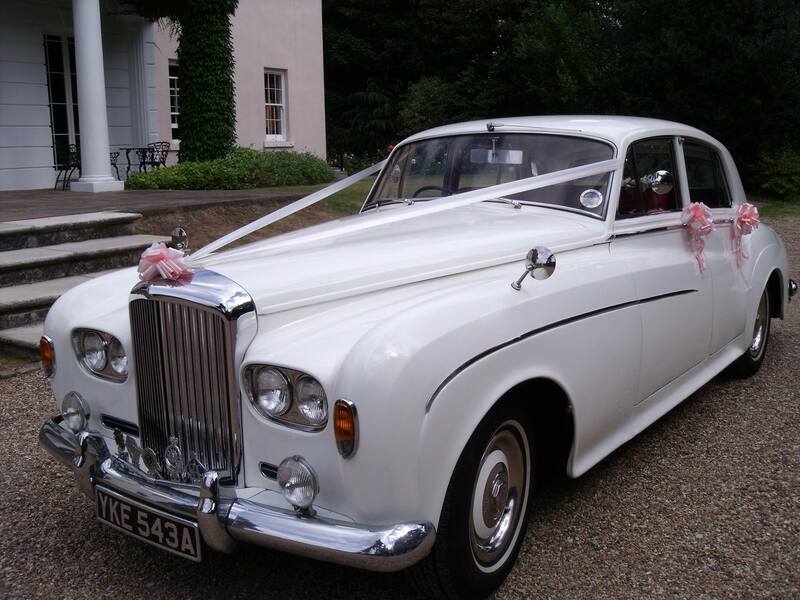 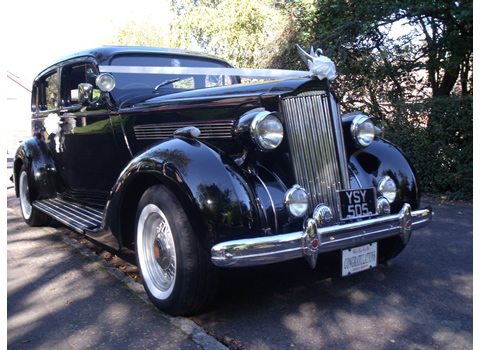 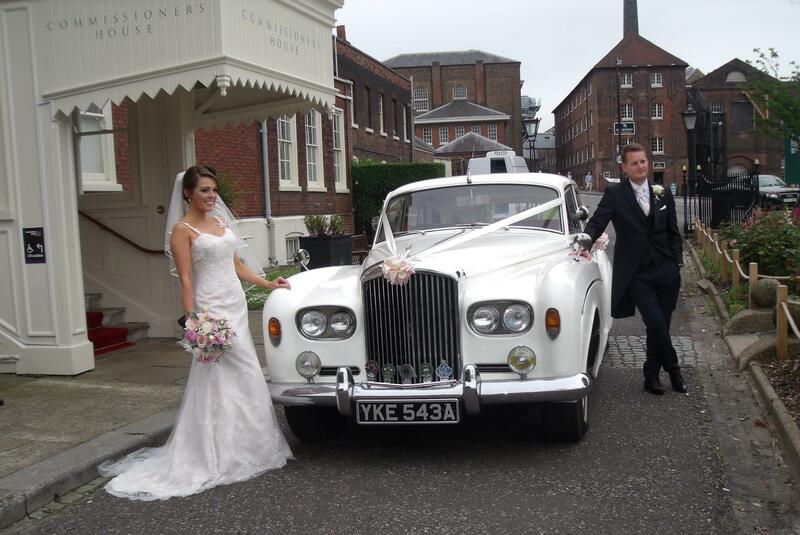 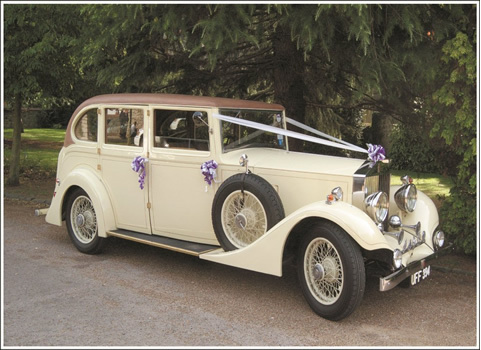 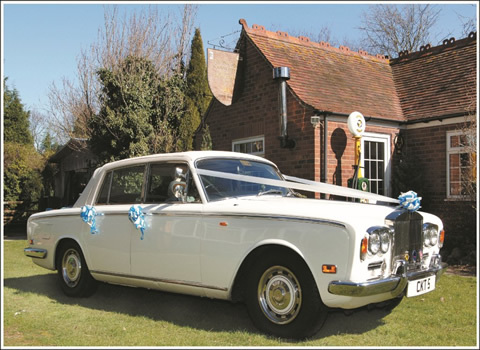 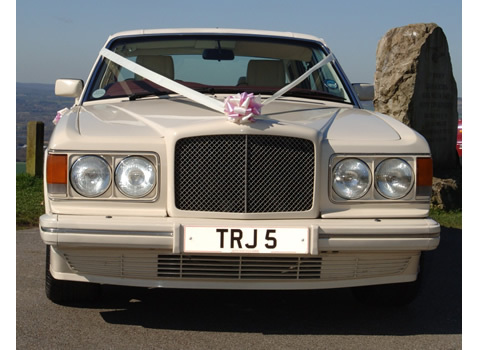 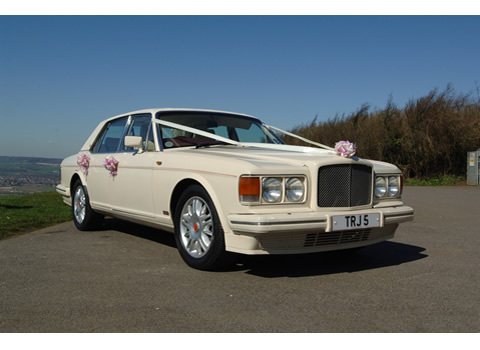 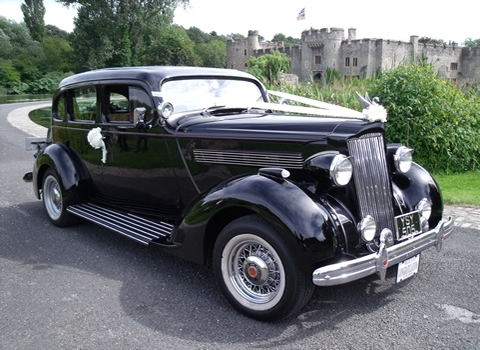 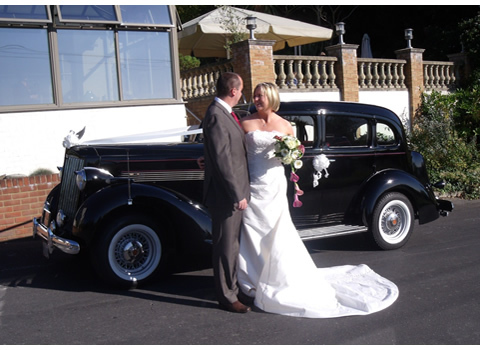 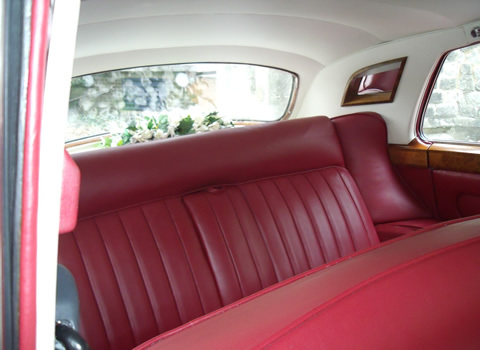 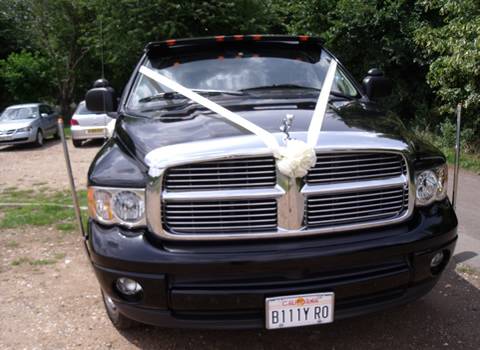 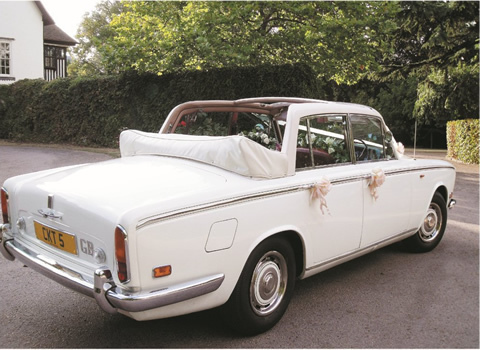 We are a family run business with almost two decades of experience specialising in Wedding Car and Limousine hire based in Rochester, Kent. 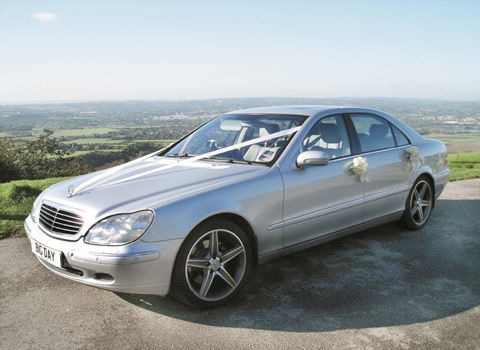 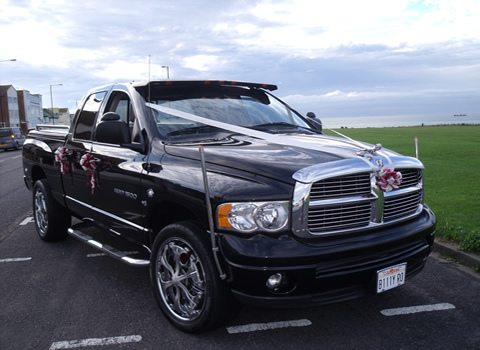 For your special day we offer a range of pristine automobiles a truly personal service and encourage our clients to view our beautiful cars, as each wedding is unique. 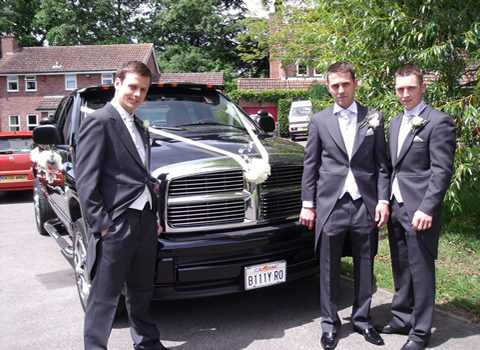 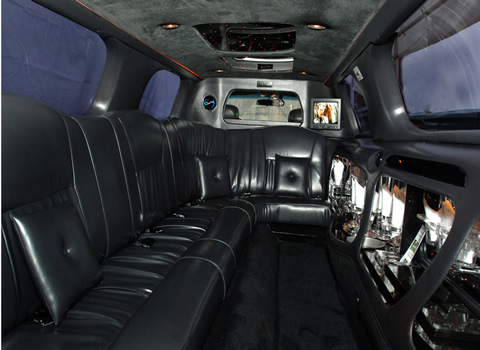 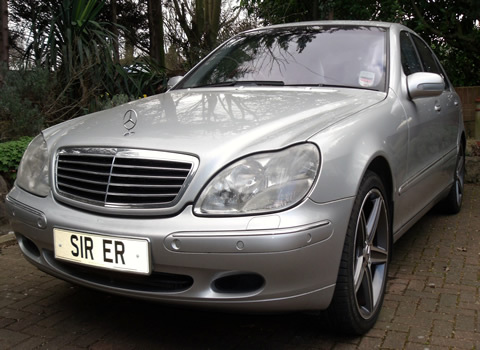 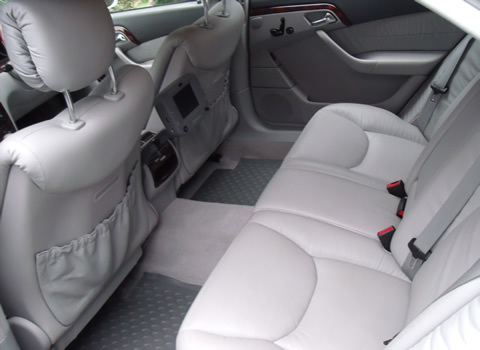 Our smart, friendly male and female chauffeurs will assist you as required, all vehicles are tastefully decorated with colour co-ordinated ribbons/bows and flowers to suit your requirements. 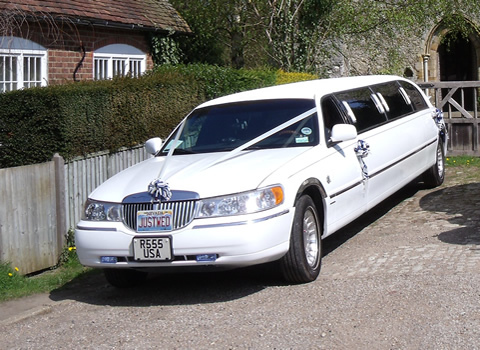 We pride ourselves on an extremely personalised service and do our upmost to ensure that all your requirements are met and your expectations exceeded.